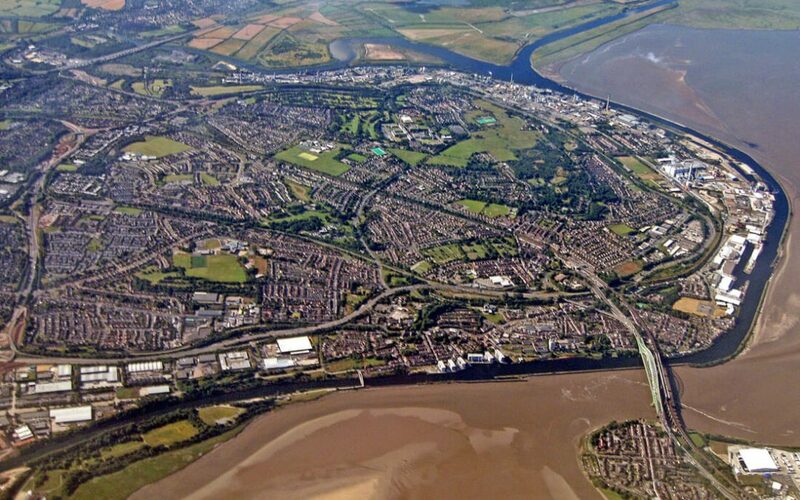 The cargo port town of Runcorn is part of Cheshire, a very popular place to visit in England. Widnes, Warrington and other cute little towns are right nearby, and Runcorn is a wonderful spot to enjoy a nice family holiday. Make sure you stop by the Silver Jubilee Bridge while you’re there. There are many other interesting places to visit while you’re in Runcorn, and here are some that will help you get to know more about the industrial town. The Brindley Theater is one of the great venues in Runcorn, and it is the top-ranked attraction, too. Located on High Street, The Brindley Theater is a wonderful place to enjoy plays, musicals and other great performances. Reviews say that the venue is host to many concerts, and there are even ‘talks’ hosted there as well. There is a bar for drinks and snacks, so concessions are available to you and your family as you take in a performance at The Brindley Theater in Runcorn. Wigg Island Community Park is a good place to visit to see more of the port town, too. It is located right off from the Astmoor Industrial Estate, and Moore Nature Reserve is also right nearby. There is an old house between them, and people pose questions about this house’s history in the reviews. You are welcome to take your dog there if you like, and you’re going to get to take in some great views as you stroll through Wigg Island Community Park. How about a trip to Halton Miniature Railway? Part of Town Park and Palace Fields, Halton Miniature is a really neat place to visit as a family. You know the kids are going to look on in amazement. They can ride the mini train after purchasing a ticket, and it will be a really neat adventure for them. The miniature railway is well-maintained, and you will have a really joyous time checking out this major attraction in Runcorn. Runcorn Hill Park Local Nature Reserve is located on Highlands Road, and you’re going to be able to check out great views of the North Wales Mountains. You’re going to really enjoy your time out in nature, and there is a playground there for the kids, too. You will also see that the nature reserve features a tennis court and bowling green as well. It is going to make for a nice outing, and there are so many activities to enjoy there. It would also be nice to just simply walk around the reserve and enjoy nature. Runcorn Promenade is a place you need to cheque out with your family, too. Located on Mersey Road, Runcorn Promenade gives you and yours a nice view of the river and canal. The place is host to Bonfire Night, which would be cool to check out. There are fireworks on Bonfire Night, and the promenade would really be a great place to take a stroll any time. Wigg Island is nearby, and the Bridgewater House is nearby as well. You can also stop by Runcorn Town Hall, Runcorn Ski Centre, Town Park, Mersey Gateway Bridge and more. Remember to stop by the Silver Jubilee Bridge, too. There are so many things to do in Runcorn, England, right? How soon are you and your family travelling to Runcorn? Whenever you do get there, you know some places to visit. 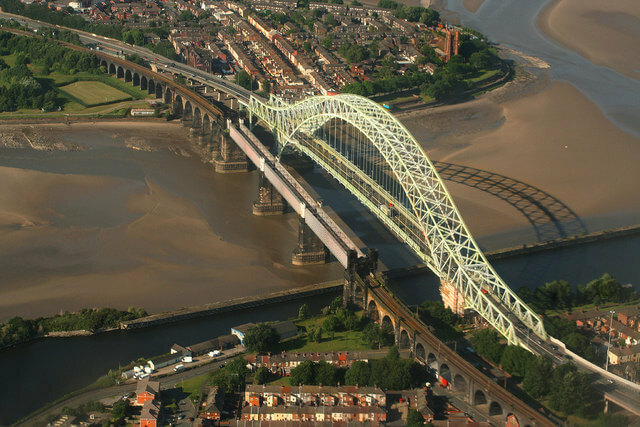 Now that you know more about Runcorn in the UK, you are going to have an even better holiday with your family. You can tell I’m sure just from reading this piece that it is a beautiful little port town.